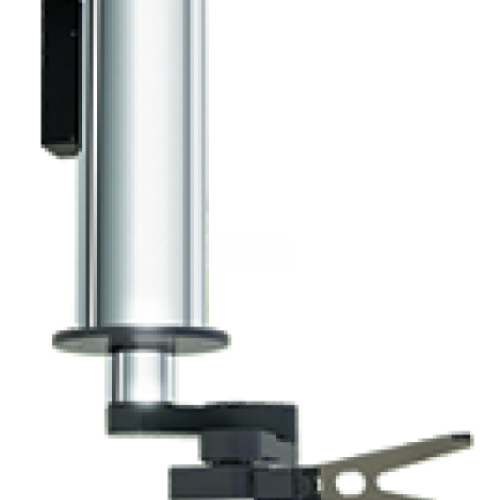 NS series robots designed for the cleanroom application NS511 (Ceiling mount with flip) with RTZ movement with optional lengths of a linear axis for an additional FOUP range. They provide high performance in the handling of 300mm wafers. The software and hardware are equipped with collision detection functions and comply with the SEMI F47 voltage exoneration standards and SEMI S2 environmental, health and safety standards.